Today’s businesses face the same challenge: how to grow by converting more profitable leads, acquiring more valuable customers to generate more revenue while keeping lead and sales costs flat — or, better yet, even reducing them. For businesses selling products or services that are expensive, complex to buy, sold in mature or highly-competitive markets, or where the time between lead creation and closing a transaction is long, doing so gets even harder. 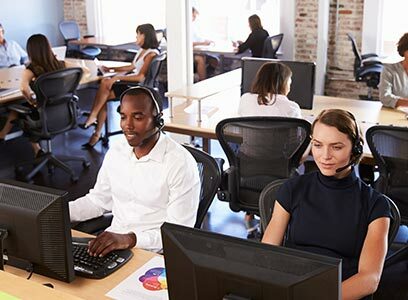 Over the last 13 years, our Contact Center Services have partnered with clients operating in these complex considered-purchase environments and we’re sharing our 3 key lessons that we’ve learned to help our clients maximize their resources, improve conversion and deliver greater ROI back to their business. Download this white paper to learn more our capabilities and client case studies.